Chuck Weirich, North Carolina Sea Grant marine aquaculture specialist, is partnering with the University of Southern Mississippi Gulf Coast Research Lab on a National Oceanic and Atmospheric 2018 Aquaculture Research Award. The grant program funds research to advance development of a sustainable marine and coastal aquaculture industry in the United States. 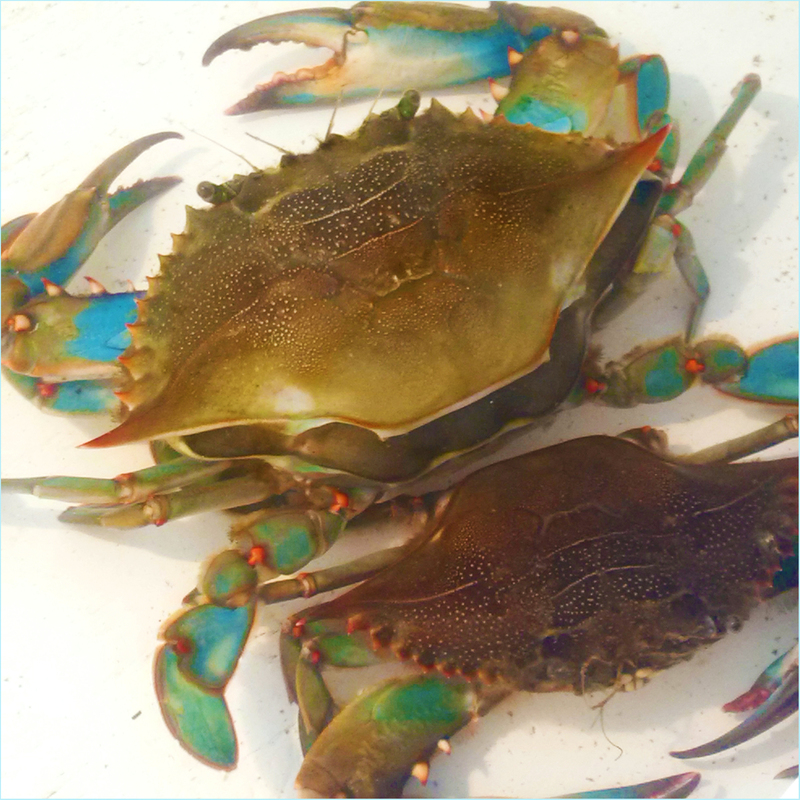 The project, submitted by Mississippi-Alabama Sea Grant, will expand sustainable soft-shell blue crab aquaculture through technology transfer and cost analysis. Over three years, their work will involve researchers, private industry partners, Sea Grant extension expertise and two diverse geographic regions. In North Carolina, Weirich leads a collaboration that includes David Cerino at Carteret Community College and David Eggleston from NC State University’s Center for Marine Sciences and Technology, as well as Sam Thomas, Clay Travis and Steven Tyler of Thomas Seafood.